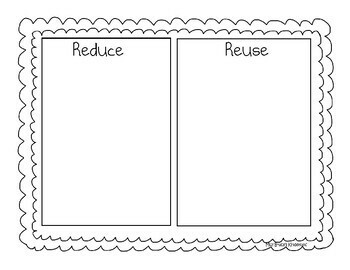 Activities in this file include a recycle, compost, reuse and reduce sort. Students will cut and glue. 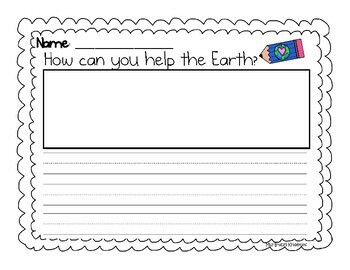 Students will write how they can save the Earth. 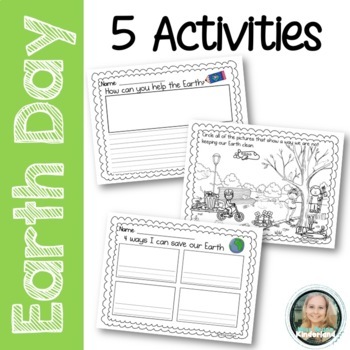 Students can draw 4 ways to help save the Earth and write. 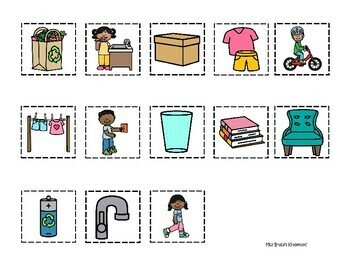 There is an iSpy game where the students have to find and circle pictures of ways we are not keeping our Earth clean. Each activity has it's own answer key.